JM Construction Inc. has established a reputation for completing projects within budget and on time. Our owners have over 10 years of experience in this field and are dedicated to their profession. 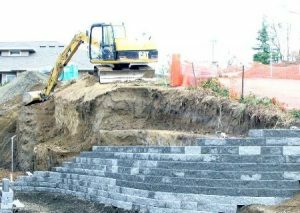 Our operators will provide you with quality and accurate excavation with properly installed sitework that will pass required inspections. Our company operates with the most advanced equipment with highly qualified operators. We do not send in “rookies” to complete your project. We want long-term customers and highly recommended referrals. We believe in what we do. For this reason, we make every effort to understand the needs and desires of our customers before we ever begin a project.